The sooner you can plan for retirement the better. Too many people wake up 20 years from now and wonder where all their money went. By having specific retirement goals by age, you will be much better off than if you just decided to wing it. 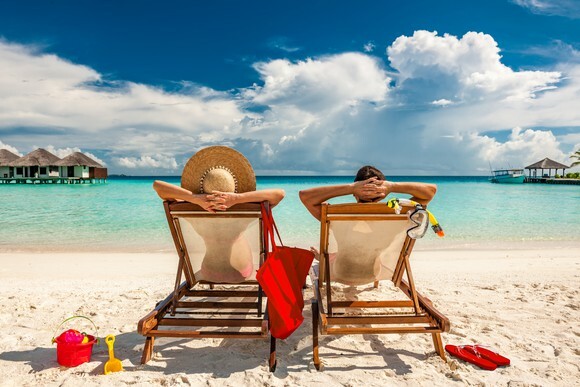 Retirement planning – and indeed financial planning in general — means going through the various cycles of your life that occur in different decades and setting a plan around each of these major milestones. Most investors tend to procrastinate, and these planning items sneak up on them. Many people also underestimate the “real” future costs of retirement. Since retirement is a major financial goal for most people, it’s important to take a step back and think about what little steps you’re taking at your age to better align your long-term goals for retirement. The sooner you start contributing to your 401k, the more you’ll get to benefit from the power of tax-free or deferred compounding. Many companies will have matching and if you are not contributing, you are missing out on free money. You can contribute a maximum of $19,000 in your 401k in 2019. Expect the maximum to increase $500 every two or three years of history is any guide. Below is my 401k by age guide depending on your existing age, how well your 401k portfolio has performed, and your employer’s generosity. Real estate has been a mainstay for building wealth over time. Given everyone has to live somewhere, owning your primary residence is a good idea to build equity, build credit, and get neutral inflation. Homeowners literally have 40X – 60X more wealth than the median renter. When you aren’t putting some of your money towards regularly paying down mortgage debt and building equity, it’s easy to spend your money on stupid things you don’t need. Owning a home keeps you more financially disciplined while also inflating at the pace of inflation, at the very least. 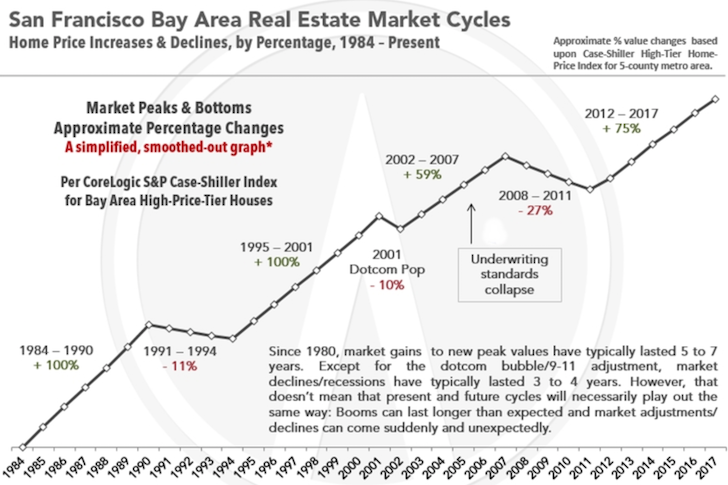 Sometimes, real estate will appreciate faster than the national rate of inflation, as is the case with San Francisco property, for example. Real estate truly is my favorite asset class to build wealth, and I recommend investors take a look at real estate crowdfunding sites like Fundrise for non-accredited investors or RealtyMogul for accredited investors, if you want to gain real estate exposure and earn income passively. I’ve personally got $810,000 invested with RealtyMogul. You should have zero credit card debt and student loans by this age. The only debt you may have is mortgage debt, which is considered good debt because it is tied to usually an inflating asset. Make sure you have a sufficient emergency fund balance equal to at least six months worth of living expenses. Further, you should have life insurance if you have dependents like a spouse and children. PolicyGenius is my favorite life insurance platform that allows users to get a variety of life insurance quotes all in one place that’s tailored to their needs. It’s so much easier than getting an individual quote carrier by carrier. As you reach 20 years of work experience, you are probably getting a little tired and maybe even a little bored. At the same time, your earnings power is at its highest and you may have dependents and aging parents to take care of. It is vital that you beef up your after-tax investments in order to generate passive income. This passive income is what will give you the flexibility to downshift to a more relaxing job or take a break from work. Your pre-tax retirement accounts are not accessible without penalty until age 59.5. 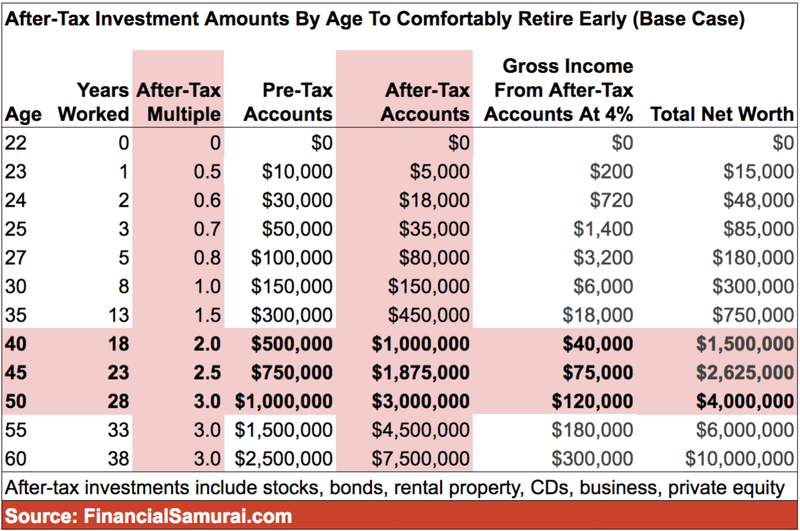 Below is a after-tax investment account guide to shoot for by age. Not only should you be maxing out your 401k and aggressively building your after-tax investment accounts, you should also be spending your money on wonderful experiences and things that will make you happy. After all, you start observing that more and more friends, colleagues, and acquaintances are passing away due to illness or accidents. Your net worth should be at least 15X – 20X your annual expenses. 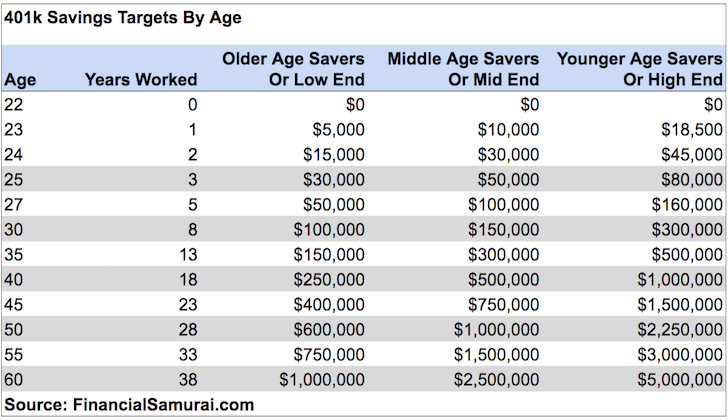 Once you get to 25X – 30X your annual expenses, you will have achieved financial independence, especially if you can start withdrawing from your 401k or IRA penalty free and collecting Social Security. There is no reason you should have to work in your 60s if you’ve been maxing out your pre-tax retirement accounts and building your after-tax investments all these years. With over 30 years of compounding, you should be golden. If not, then simply keep on working. But please find a job you enjoy doing. Life is too short to do something you don’t want to do. When you look back on your deathbed, you will not wish you had worked more. Instead, you will have wished you were kinder and spent more time with loved ones and friends. Consider getting Social Security as late as possible so that you can get the highest payout possible. If you are in poor health, then you can consider getting Social Security earlier. At 65, make sure you visit and understand Medicare whether you intend to use it or not. Optimize your investment accounts so you are as tax efficient as possible. You need to have a will and revocable living trust in place to protect your assets from probate and to bequeath your assets to your children and grandchildren in a private and tax-efficient manner. Americans are currently able to give $11.2 million per person tax free. Think about philanthropy and organizations you care about as well. Required Minimum Distributions (RMDs) will be a factor whether you are still working or not. Life goes quick. Once you’ve set up a financial plan, stick to it over the long run. It is not a sacrifice to save and invest for the future. It is a privilege! 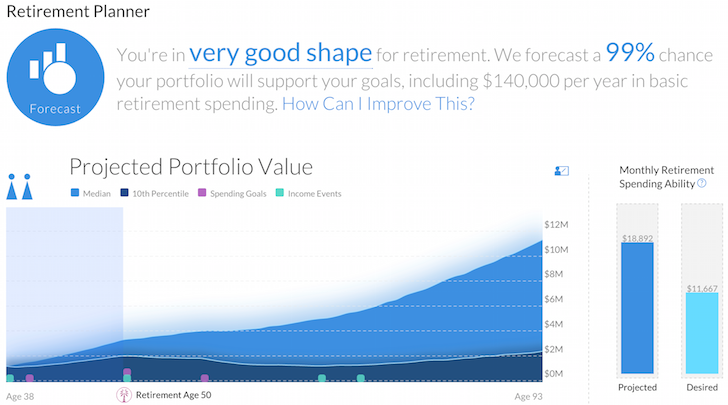 I recommend everybody sign up for Personal Capital, the web’s #1 free wealth management tool to get a better handle on your finances. In addition to better money oversight, you can run your investments through their award-winning Investment Checkup tool to see exactly how much you are paying in fees. I was paying $1,700 a year in fees I had no idea I was paying. After you link all your accounts, use their Retirement Planning calculator that pulls your real data to give you as pure an estimation of your financial future as possible using Monte Carlo simulation algorithms. There is no rewind button in life, so you might as well see how you are doing. I’ve been using Personal Capital since 2012 and have seen my net worth skyrocket during this time thanks to better money management. Remember, nobody cares more about your money than you! 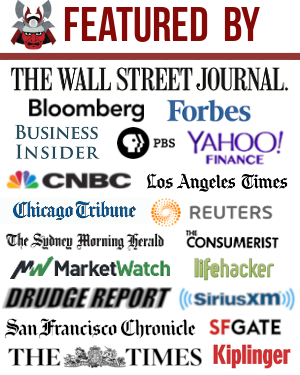 About the Author: Sam started Financial Samurai in 2009 as a way to make sense of the financial crisis. He proceeded to spend the next 13 years after attending The College of William & Mary and UC Berkeley for b-school working at Goldman Sachs and Credit Suisse. He owns properties in San Francisco, Lake Tahoe, and Honolulu and has $810,000 invested in real estate crowdfunding. In 2012, Sam was able to retire at the age of 34 largely due to his investments that now generate roughly $250,000 a year in passive income. He spends time playing tennis, hanging out with family, consulting for leading fintech companies and writing online to help others achieve financial freedom.